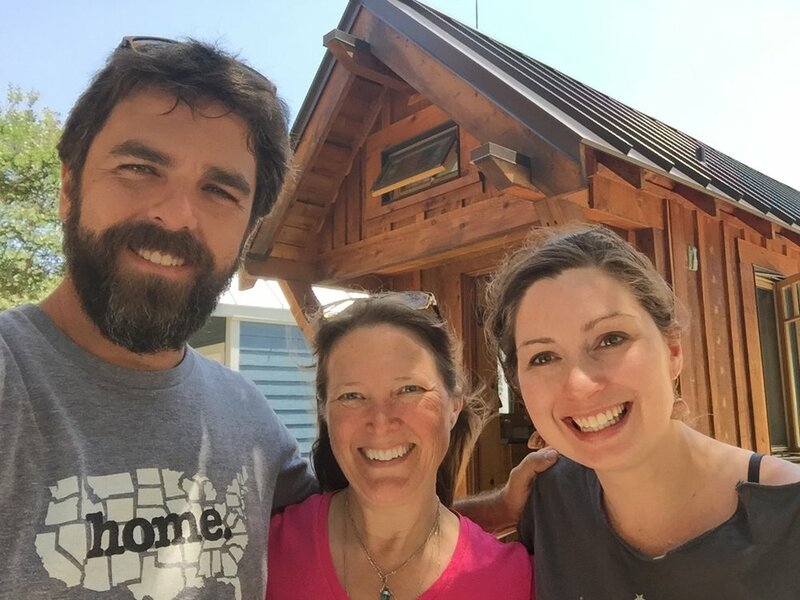 A Traveling Tiny House Project—documentary storytelling and community education. 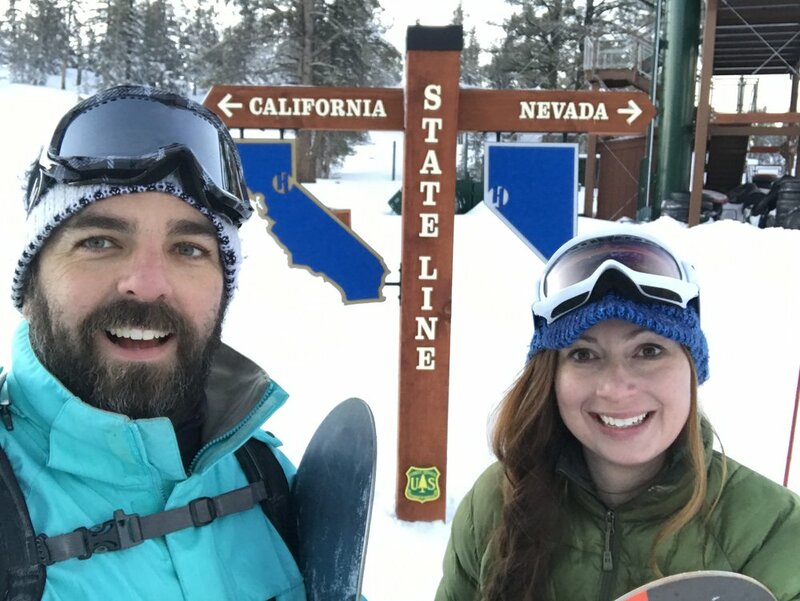 We are Alexis & Christian and this is our nomadic life! 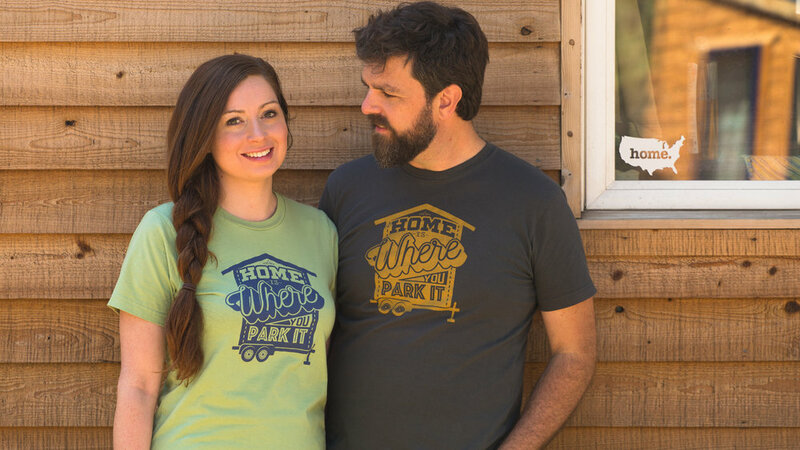 We are on a journey with a purpose and are humbly the World's Most Traveled Tiny House. 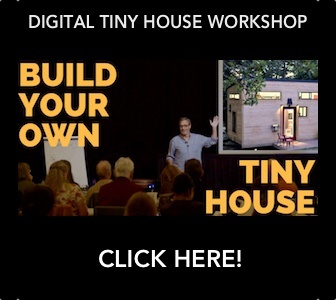 Join us as we create community, collect experiences, advocate for the tiny house movement, share tiny living stories and resources. to inspire others to redefine home & rethink housing as a pathway to create more sustainable housing options, more meaningful lifestyles and more connected communities. We are passionate about sharing how living simply and consciously can help you create a more fulfilling lifestyle centered around what is most important to you. For us, experiences and relationships are far more valuable than things and wasted space. 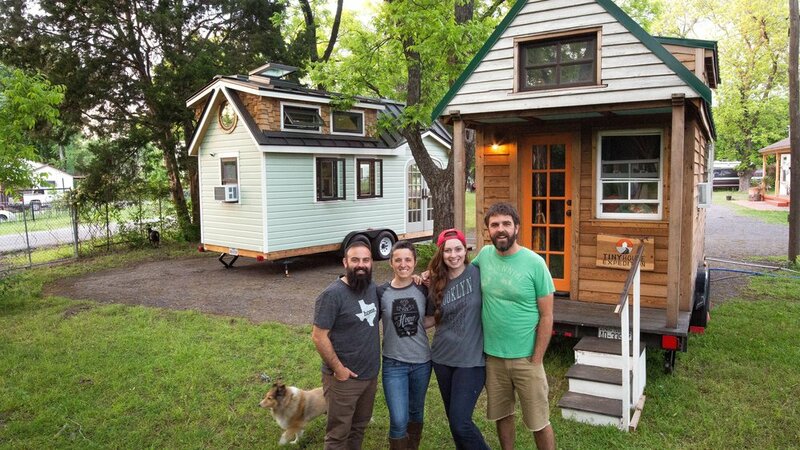 And that's what we love about the tiny living movement. It's driven by a growing number of folks ditching the traditional script that dictates what acceptable life choices and success are supposed to look like. We are sharing the stories of inspiring modern-day pioneers and the powerful community experience of the movement. 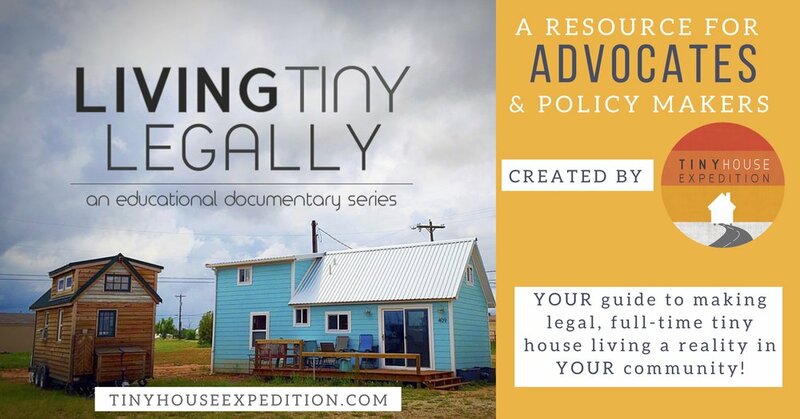 Our goal is to promote a greater understanding of this alternative lifestyle and the many positive uses of tiny houses, so together we can create broader social and legal acceptance. 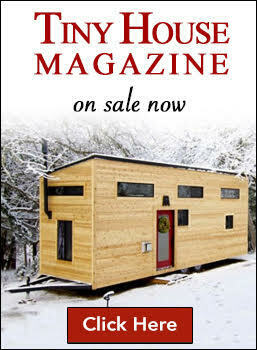 Do you want to live tiny? 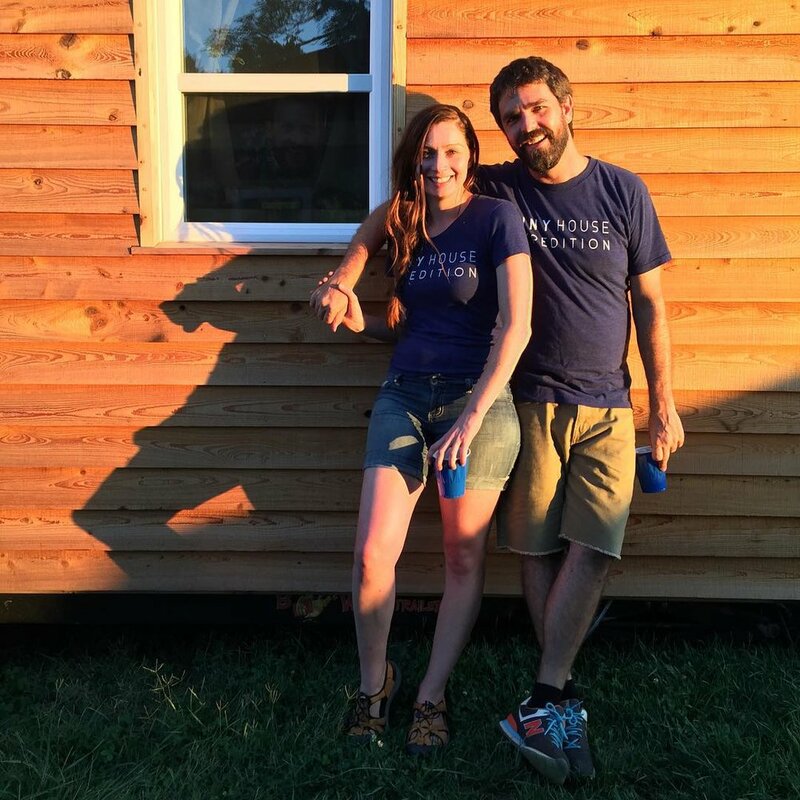 We are here to help guide YOUR journey with a purpose by showing you how to use your tiny home as a tool to achieve your financial and lifestyle goals. 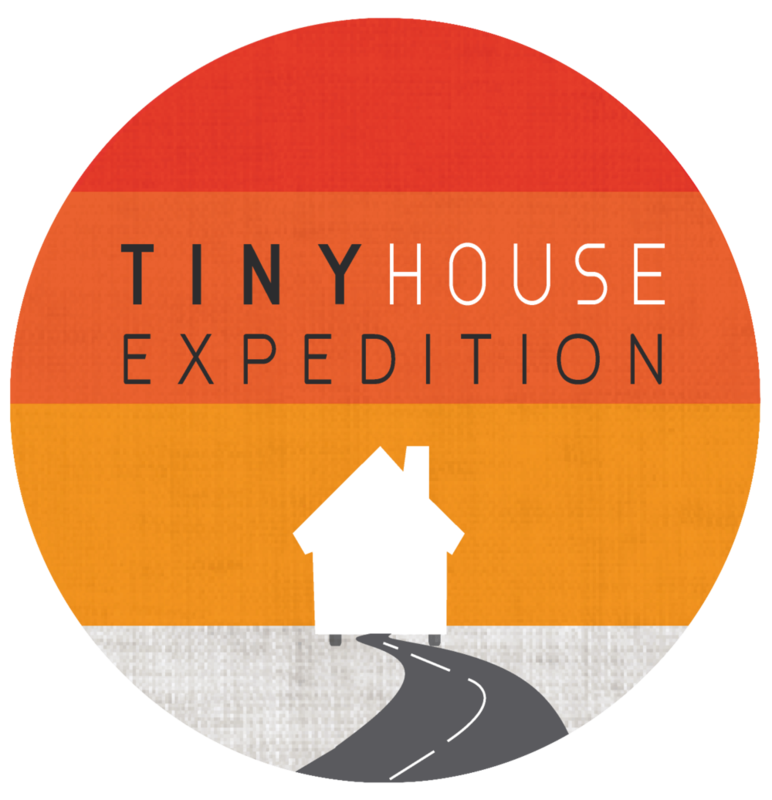 Sign for the latest from Team #TinyX and the tiny house movement. Thanks for your interest! 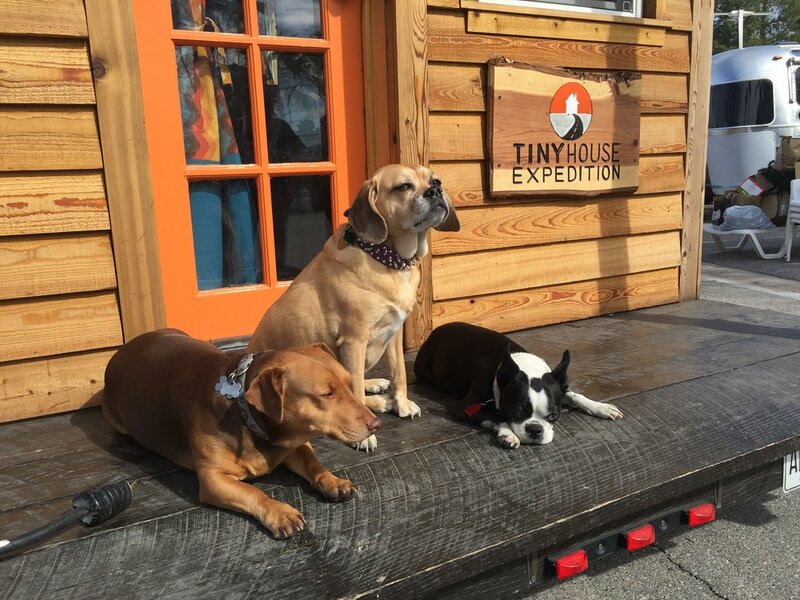 The Best Travel Advice & Techniques from the World's Most Traveled Tiny House: Learn the ins and outs of traveling with your tiny house on wheels, whether you are planning a road trip or just a one time move.